Belle fleurs bleues has such a nice ring when said aloud. Try it... say it aloud. A woven wicker basket filled with belle fleurs bleues hanging from the handlebars of a blue bicycle makes me break into a great big smile with my eyes dancing. Can't you just see Anne Hathaway, maybe Jennifer Anniston, or possibly even Meryl Streep pedaling this bleu bicycle and flower filled basket in a small New England town, with wide smiles of their own, hair blowing in the breeze, and glimpses of a sparkling sea between white clapboard houses? Not just any blue flowers... but the queen of flowers in my heart, blue hydrangea, and the queen of flowers along the Nile, agapanthus or commonly called Lily of the Nile. To my eyes, these two reign supreme among flowers. B L U E B O N N E T S.
But my heart is true to hydrangeas and agapanthus. 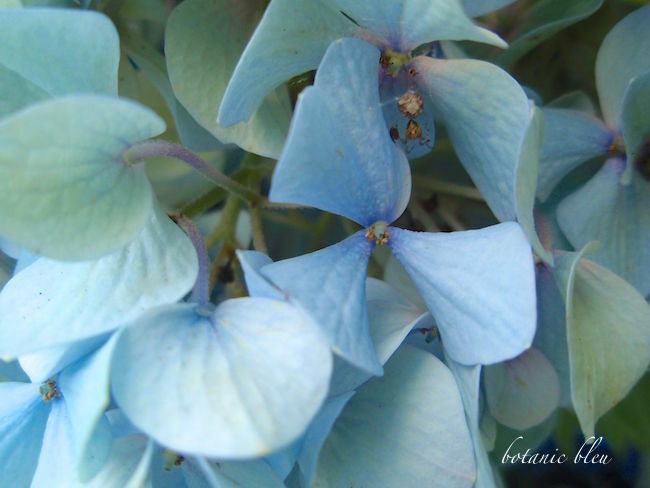 Grown in my mother's flower gardens, there has always been an abundance of blue hydrangeas. My sister is transplanting some of Mother's plants to my house in Texas. Fingers crossed they survive the north Texas heat and ME. 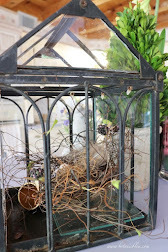 Since I have not been a successful hydrangea gardner in north Texas, hydrangeas make appearances from the local grocery store and printed on small fabric cocktail napkins in this chirping bird table setting. Of course there is a French connection. Is it any surprise that agapanthus grow in the South of France and in neighboring Monte Carlo? The royal garden of Monte Carlo is the first place I remember seeing agapanthus. 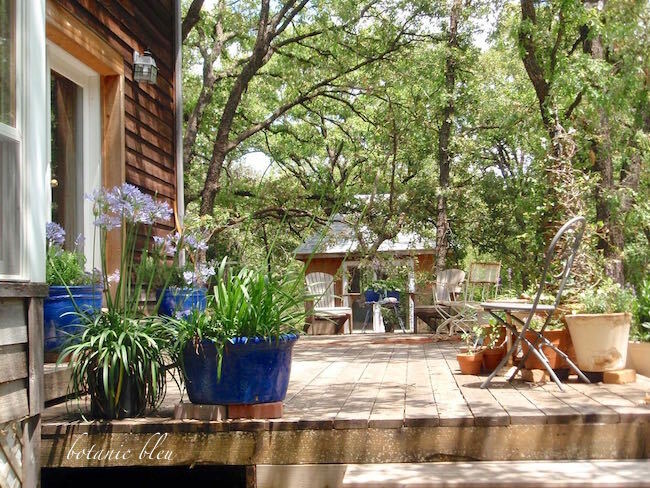 Since seeing them in the South of France and Monte Carlo, blue agapanthus make regular appearances in pots on my decks. When winters are mild, they will over winter and return, but when we have ice and snow, they are killed. 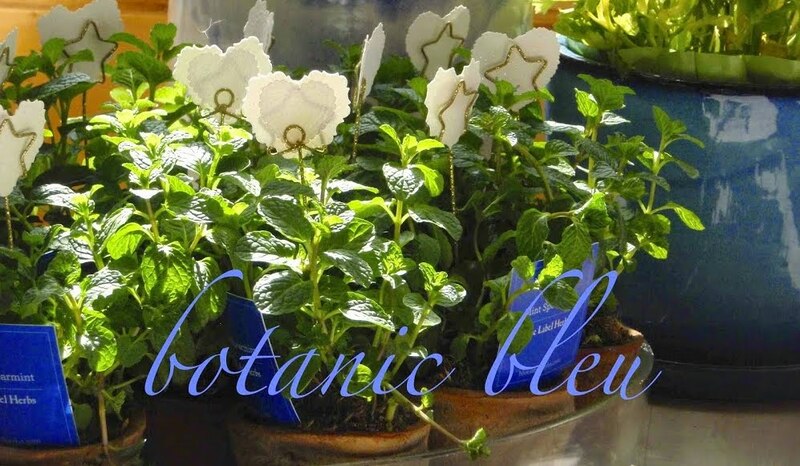 What is your favorite flower that gives you a little l'heure bleue? Now I'm off pretending to ride a blue bicycle with a wicker basket filled with belle fleurs bleues. This is beautiful as always, Judith. You are a true artist. 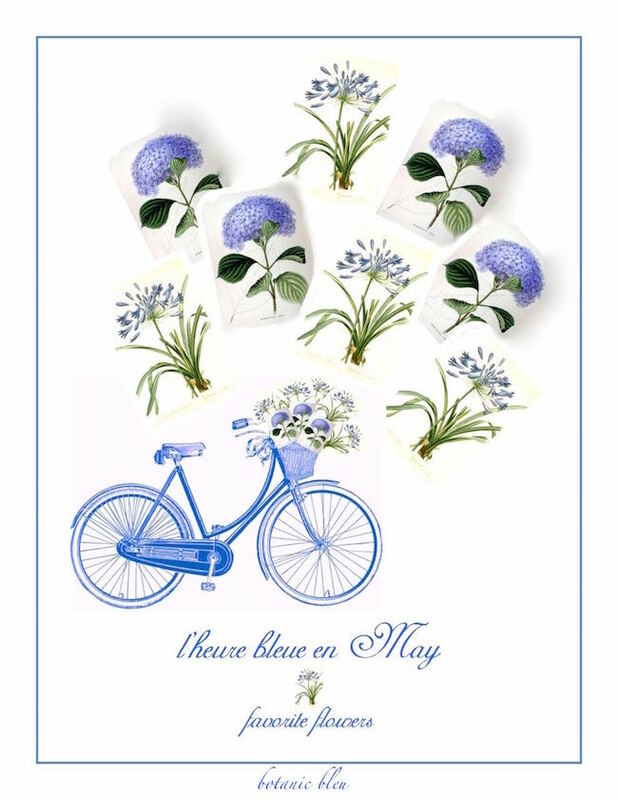 The image of a blue bicycle with a basket full of blue flowers is irresistible. I grow both hydrangea and agapanthas in my front garden and will be transplanting to the new back garden in the fall. Good luck with your mum's plants in your Texas garden! Ah Judith, you've captured my heart. 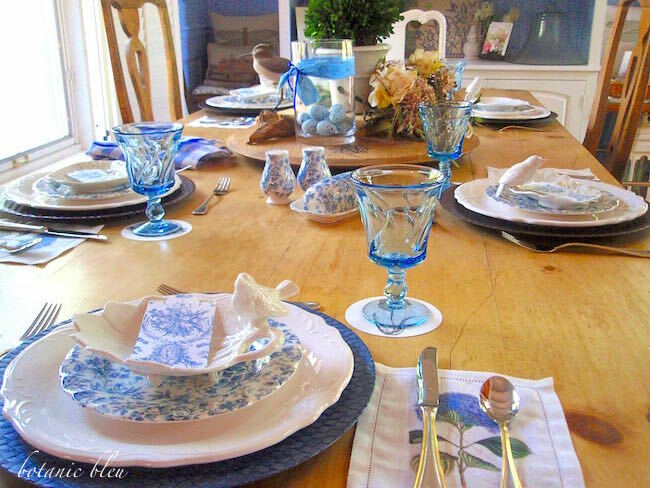 Blue is my absolute favorite "accent" color in décor, my favorite color of flower, my favorite color in nature: THE SEA. My favorite flower? Well here, it's the blue butterfly delphinium. 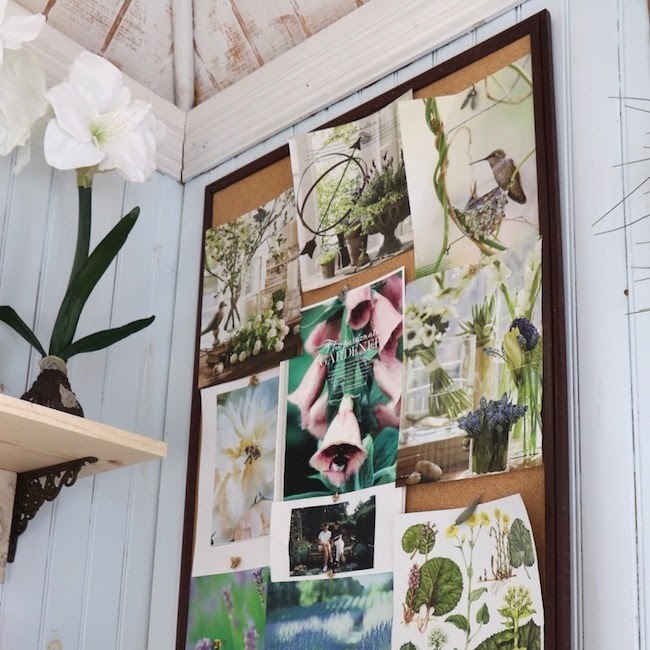 The blue hydrangea is definitely top on my list (they don't do well here in Minnesota, unfortunately), and of course forget-me-nots, bluebells, then the top flower: LAVENDER. Oh my, bliss. THANK YOU for this inspiration, or rather, merci bien mon amie pour l'inspiration! Bonne journée! I cannot thank you enough for popping in to check on me. It meant so much to me. I am back . . . catching up. We grow Hydrangeas very well up here in the Pacific Northwest. 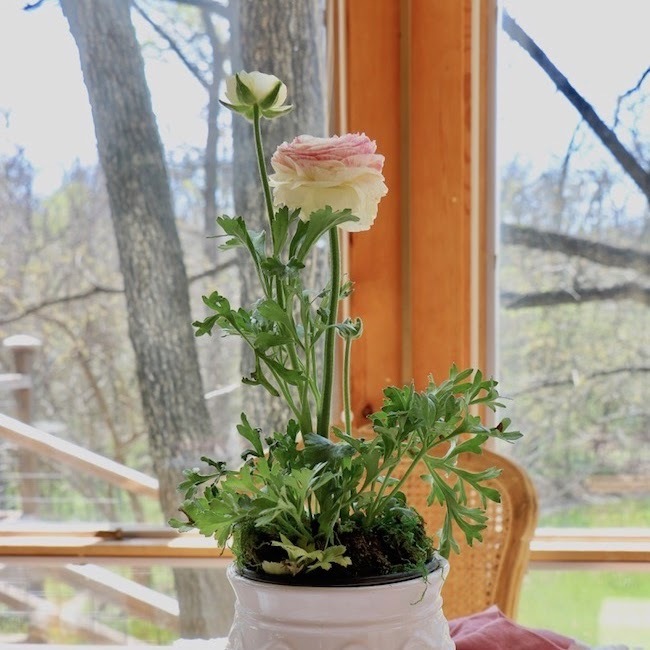 I hope to add a creamy white to our garden this year. The one I am seeking dries beautifully. I have now added Agapanthus to my list! 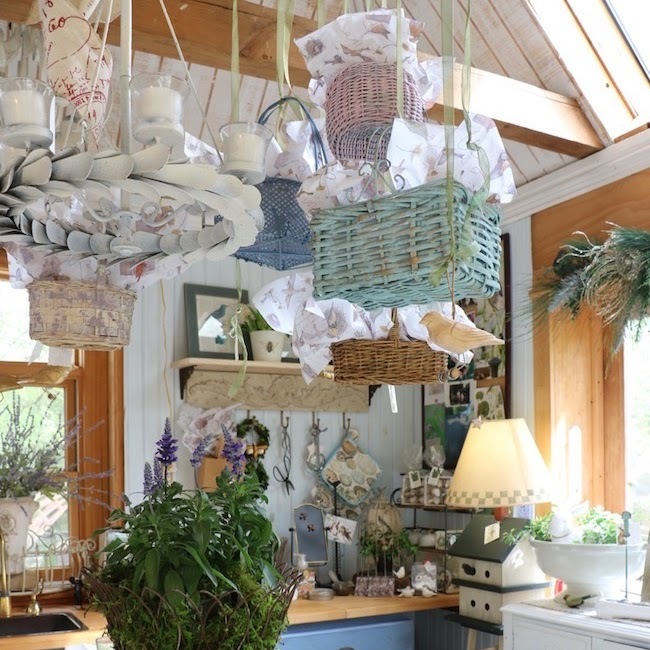 Your home is styled so lovely inside and out! Always set to reflect "l'heure bleue for all who visit! The only blue in my garden comes from pansies and irises, which are 2 of my favorite flowers. I am also adding agapanthus to my list as yours are stunning. No luck with hydrangeas here either, and my agapanthus don't bloom consistently. I need to find a better spot for them. At first they were getting too much sun and burning. Now they must be in too much shade because they don't want to bloom. Love seeing all your pretty blues. I can't grow hydrangeas either. It is just too hot. 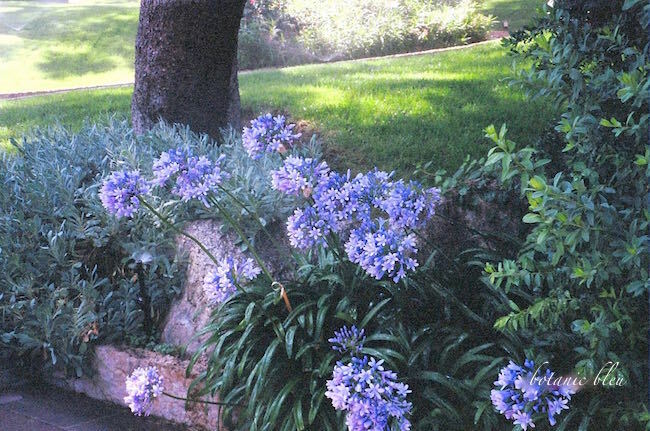 I love the agapanthus and I will be on the look out for some. I enjoyed our lunch! The flowers are gorgeous! I've never really had a green thumb, but I am trying these days:) One of my grandmother's favorite flowers was violets, so when she passed in March I decided to try and carry that torch. She always had violets growing in her home, so I thought I would finally try my hand at the flower thing. So far, so good:) Have a great day, Judith! 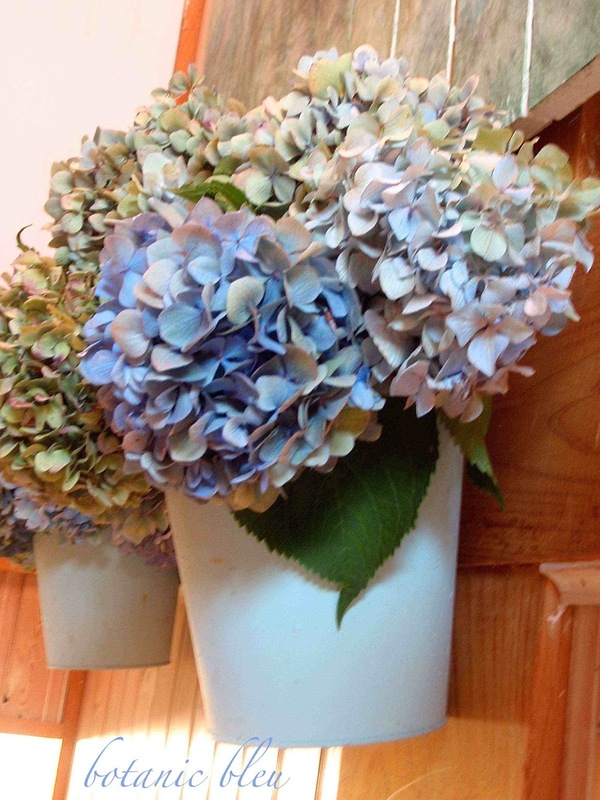 Oh yes, the blue hydrangea is wonderful. We transplanted blue and pink hydrangeas and last year had a few blooms that were in purple realm. I love your big blue pots. Blue becomes even more alluring to me in the summer when it is so hot. 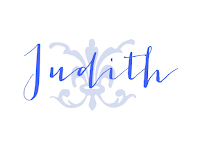 Judith - you have the wonderful ability of sharing information along with beauty. I love the color of those hydrangeas! Thanks for joining Home Sweet Home! 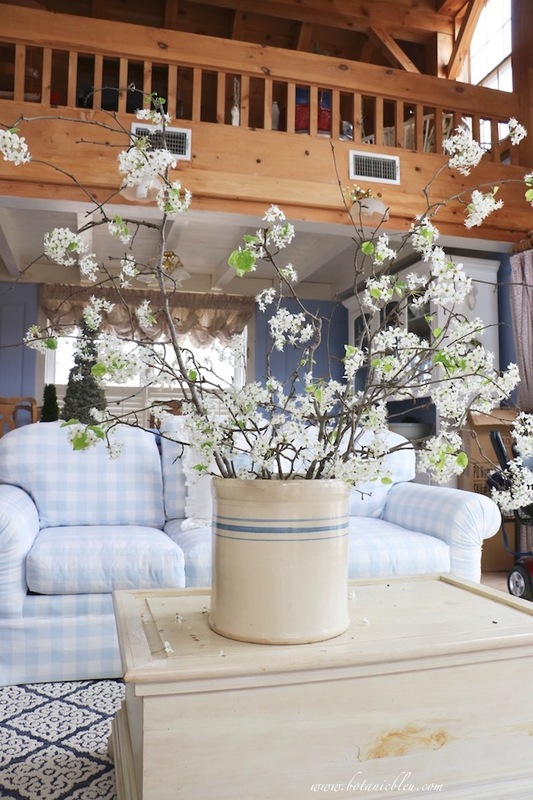 I love all the blue, and hydrangeas are one of my favorites. They are so pretty! Thanks so much for sharing at Inspiration Thursday!